The property briefly comprises: entrance hall, living room, breakfast kitchen, landing, two bedrooms and a bathroom. Externally, there are front, side and rear gardens, with off road parking. 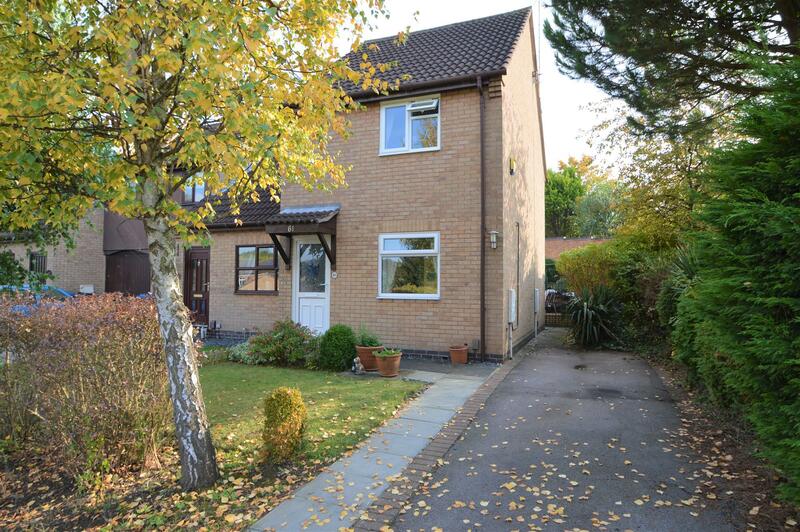 The property benefits from UPVC double glazing, gas central heating, modern kitchen and bathroom. Fitted with a modern kitchen comprising wall, drawer and base units with rolled edge marble effect work surfaces over, inset stainless steel sink unit with cupboards beneath, plumbing for washing machine, vent for tumble dryer, gas cooker point, space for fridge/freezer, part tiling to walls, over counter lighting, dining area and a radiator. UPVC double glazed window to rear aspect, UPVC door to rear garden. A radiator, walk in former airing cupboard with wall mounted gas central heating combination boiler and built in wardrobe with hanging rail, UPVC double glazed window to front aspect. With a radiator and laminated floor, UPVC double glazed window to rear aspect. 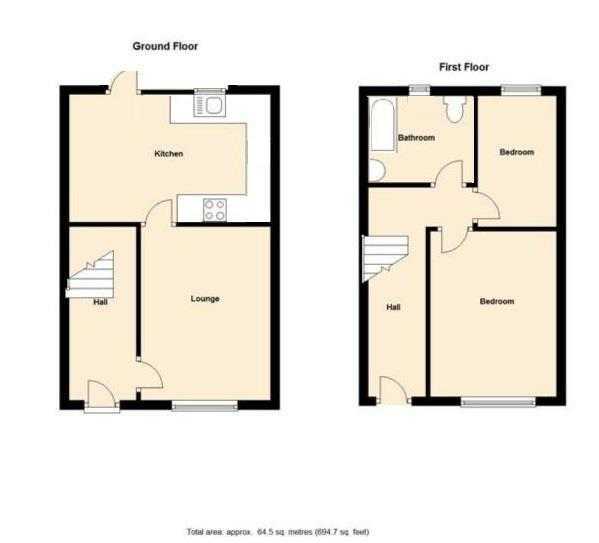 Fitted with a modern white three piece suite comprising: P-shaped with overhead electric shower and screen, low flush WC, pedestal wash hand basin with mixer taps over, part tiling to walls, radiator, obscure UPVC double glazed window to rear aspect. There are gardens to the front, side and rear of the property with tarmac driveway leading to the front and side of the property providing off road parking. There is a front lawn garden with a variety of plants and shrubs in the front border. The side garden has a variety of plants, shrubs and trees with gated access leading through to the south facing rear garden, where there is a slabbed rear garden area with raised rockery with a variety of plants and shrubs enclosed by a brick wall.